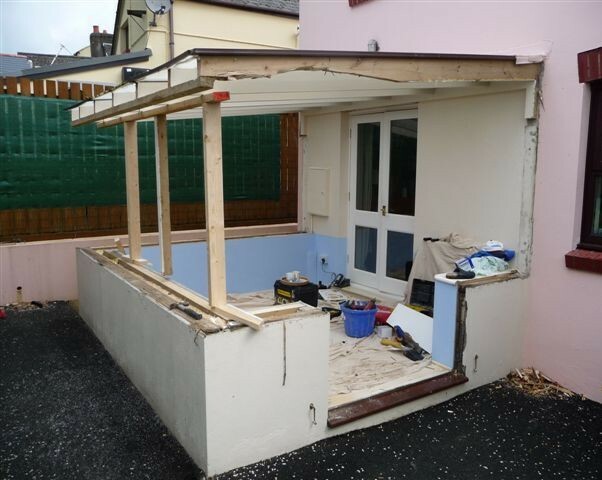 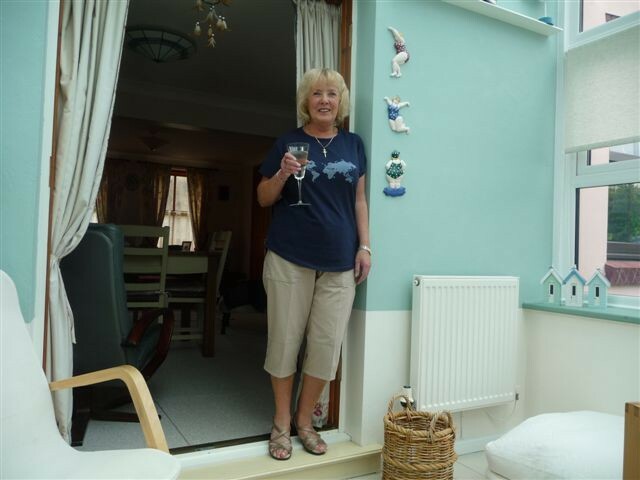 We can supply and install virtually any conservatory you require from a small lean-to to a grand scale P shaped Victorian. 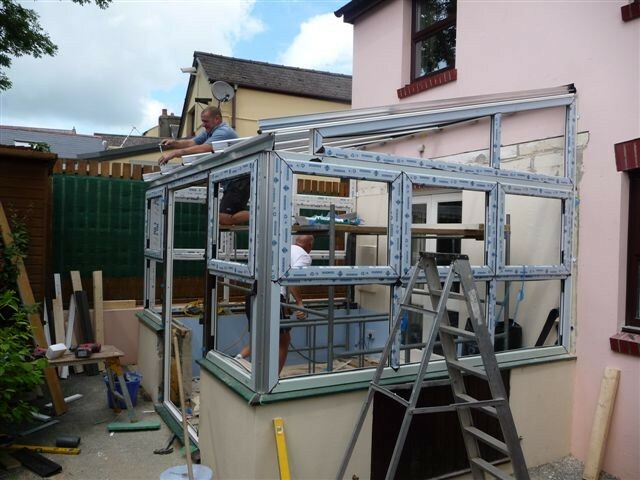 All our conservatories are bespoke manufactured and include the renound Ultraframe conservatory roofing system, in either self-cleaning glass or to a lesser extent these days, polycarbonate. 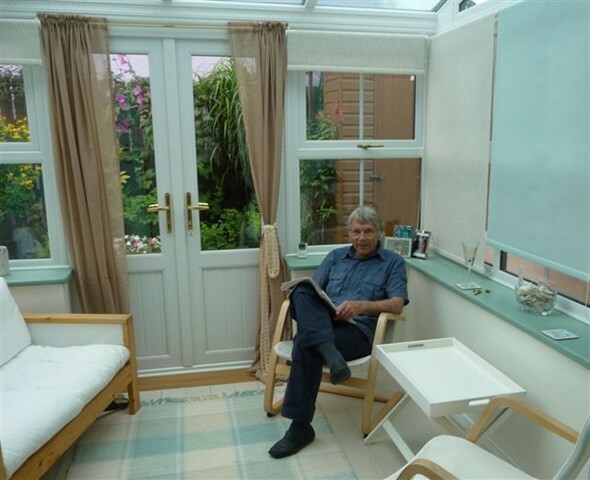 Conservatories can be a cost effective way of adding an additional room to your property without the need for planning permission (subject to location etc). 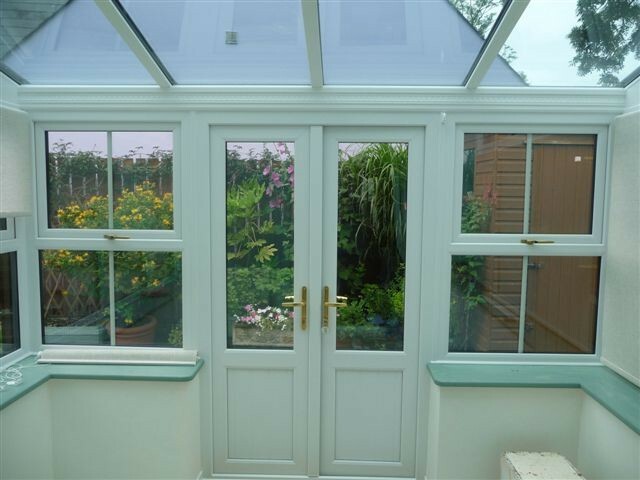 If you opt for a glass roof we only use Pilkington’s ‘Active’ self-cleaning roof glass which really does work. 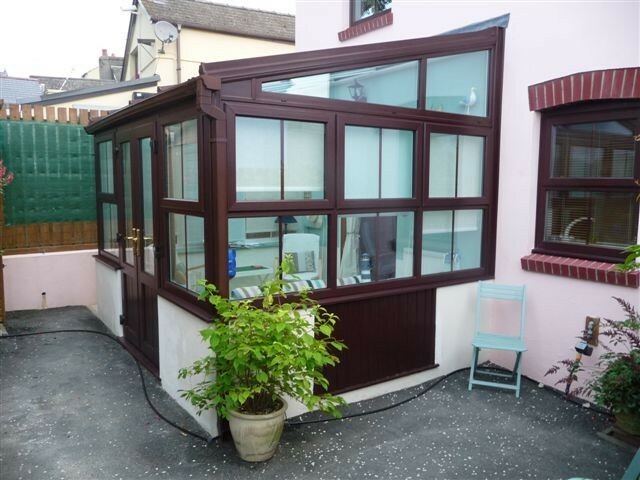 Modern glass structures today incorporate efficient glass units that make your conservatory warmer in winter and cooler in summer, truly making your conservatory a full year round room. 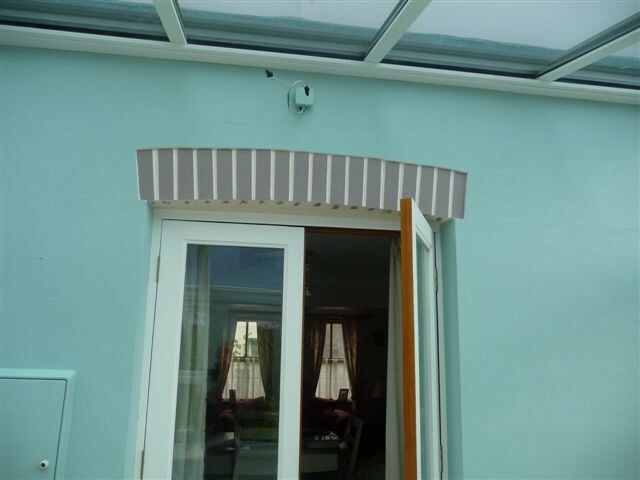 Polycarbonate roofing systems are a more cost effective conservatory option and have numerous different styles and options. 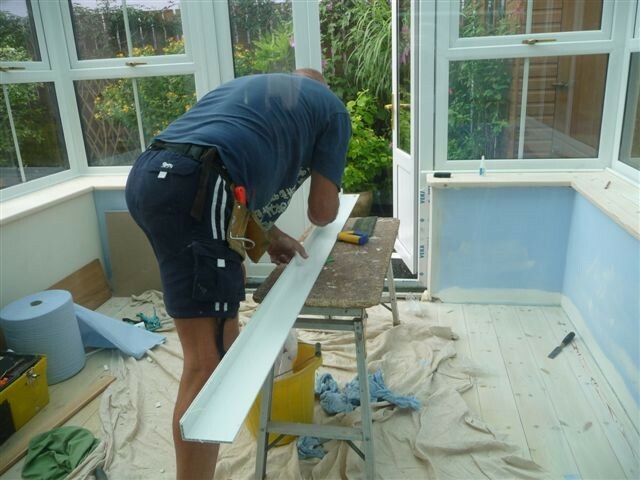 As a standard we use a ‘heatguard’ polycarbonate which again helps to make your conservatory usable all year round. 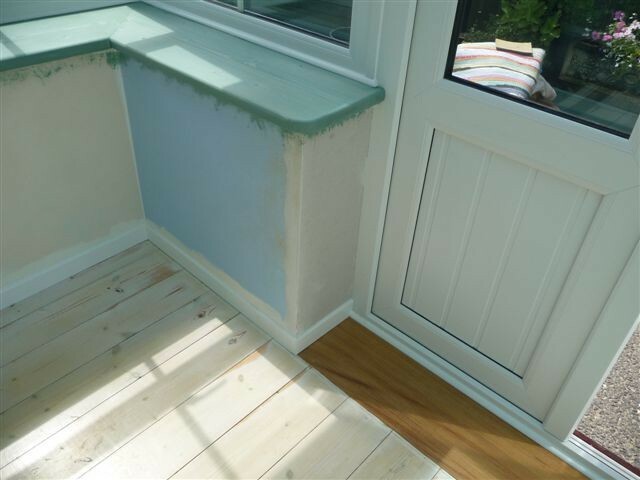 We also install the tiled-effect 'warm roof' system from Guardian and Ultraframe. 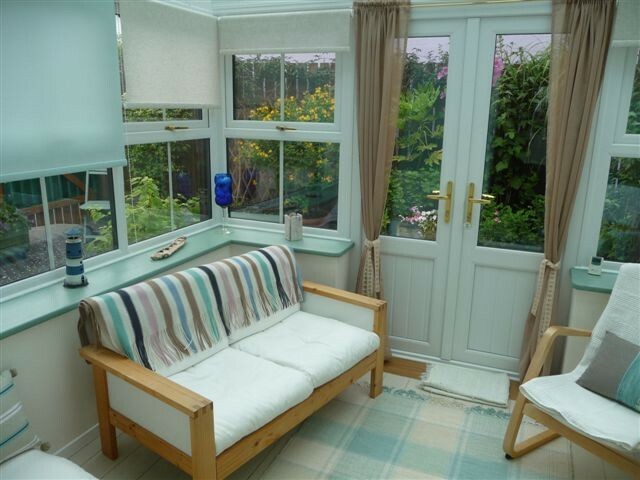 This option allows you the opportunity to upgrade your existing conservatory to a solid type roof which will be considerably more energy efficient and allow the all-year round use of your conservatory. 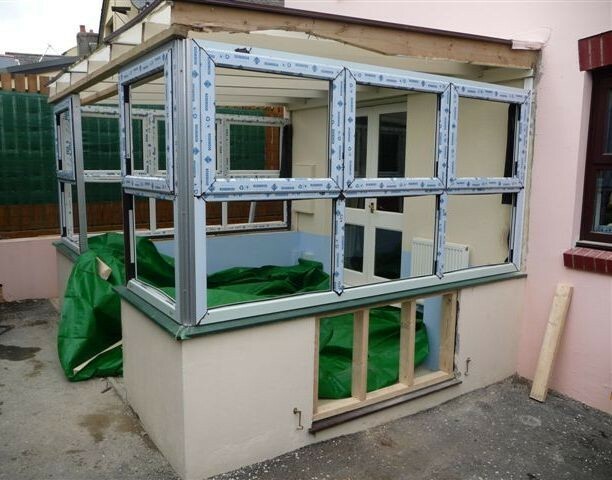 We have installed a number of these in Haverfordwest and Pembroke more recently. 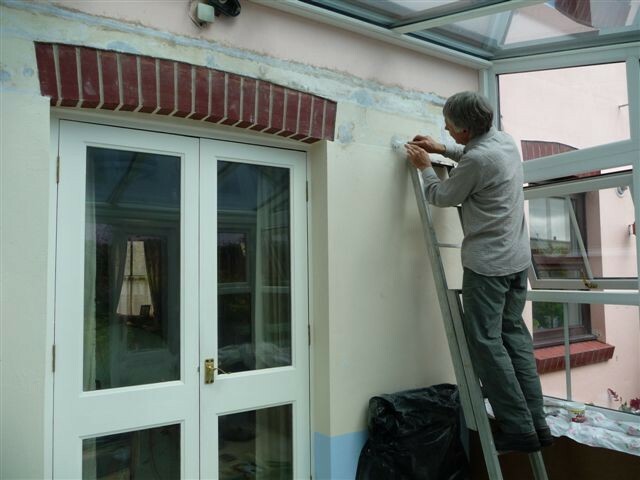 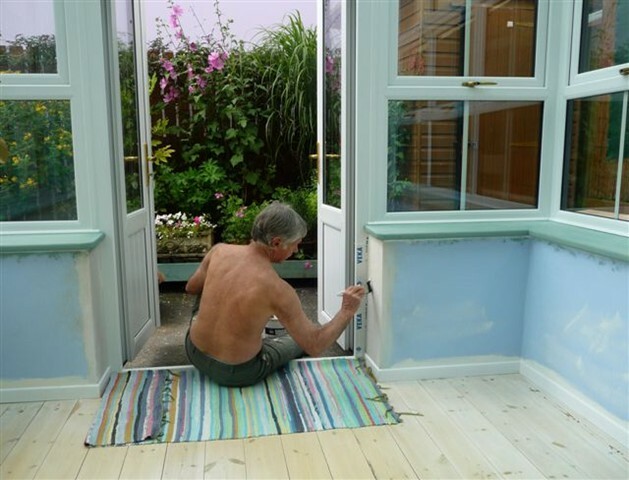 Depending upon your location, we can organise all aspects of your conservatory from initial discussion, planning, building works and installation, all with a comprehensive ten-year warranty.